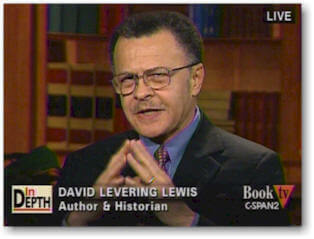 David Levering Lewis is the Julius Silver University Professor and Professor of History at New York University. 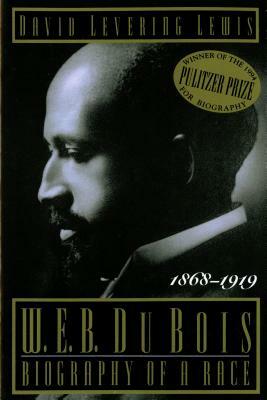 He is twice winner of the Pulitzer Prize for Biography or Autobiography, for part one and part two of his biography of W. E. B. 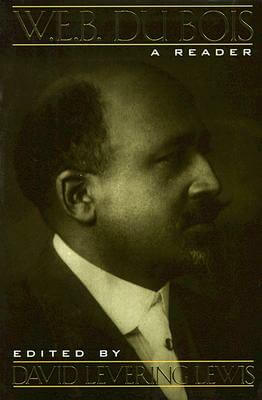 Du Bois. He is the first author to win Pulitzer Prizes for biography for two successive volumes on the same subject. Lewis was born in Little Rock, Arkansas, his father John Henry Lewis, Sr. had graduated from Morris Brown College in Atlanta, and went on to Yale Divinity School, becoming its first African-American graduate. Lewis gained early admission at age fifteen to Fisk University in Nashville, Tennessee. He graduated Phi Beta Kappa. Lewis attended Columbia University, where he earned his M.A. in history. He went to the London School of Economics for his doctorate, earning his Ph.D. in modern European and French history. Lewis started his career as a specialist in the Third Republic of France however, a casual publishing house contact had drawn him into American civil rights history and the writing of King: A Critical Biography. Mindful that the civil rights movement of the 1960s was the fruition of antecedent initiatives that were being ignored in the presentism of the times, Lewis produced a monograph on the cultural politics of race relations in the 1920s and early 30s called When Harlem Was in Vogue. 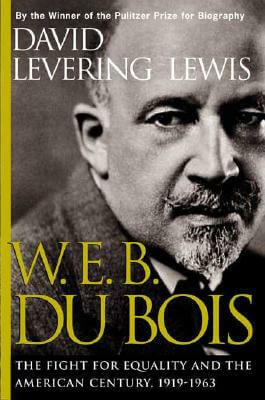 In 1985, he embarked on what became a two-volume life and times of the American intellectual and radical, William Edward Burghardt Du Bois. The first Du Bois volume, won the Bancroft, Parkman, and Pulitzer. Volume two, W.E.B. 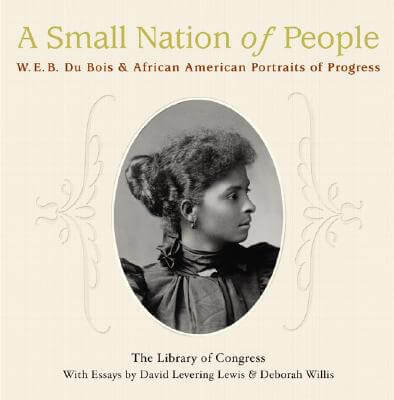 Du Bois: The Fight for Equality and the American Century, was a finalist for the National Book Awards and also won the 2001 Pulitzer Prize for Biography. 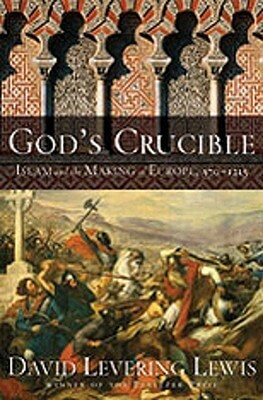 The shock of 9/11 inspired Lewis's ambitious interpretation of the first interface of Islam and Christendom, God's Crucible: Islam and the Making of Europe, 570-1215, published by Norton and translated into Spanish, Portuguese, Korean, Croatian. 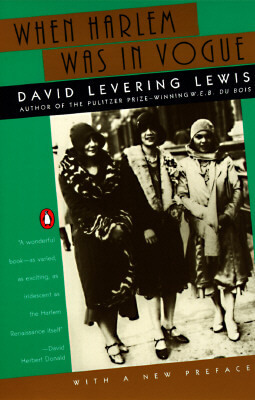 Tell us how much you like David Levering Lewis.